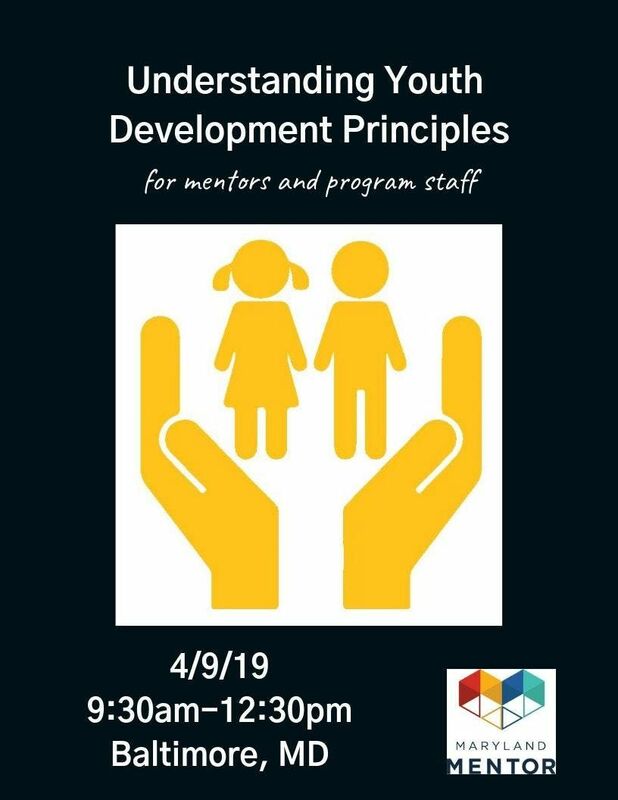 This presentation will provide an overview of the Youth Development Principles, as a way to think about young people that focuses on their capacities, strengths, and developmental needs. This presentation will give the participants the tools to recognize and assess good youth development practices. Participants will learn how to engage young people as willing participants in their own development. Additionally, participants will identify characteristics of youth culture to help better define and understand the life experiences of young people and how their responses to those experiences matter. This session will include a mini-lecture and guided reflection. In addition, best practice examples and discussion will be tailored to focus upon the issues, challenges, and culture faced by the course participants and their anticipated youth population.